Friday at Sully's you can see Closely Watched Trains take Sully's by storm. A while ago I wrote about CWT's eponymous release, which you can download for free for a limited time on their label, Twin Lakes Records' website. I haven't been able to catch these guys live yet, but from what I've heard they put on a great show. They're also going to be playing at the Daffodil Festival on April 24th in Meriden. 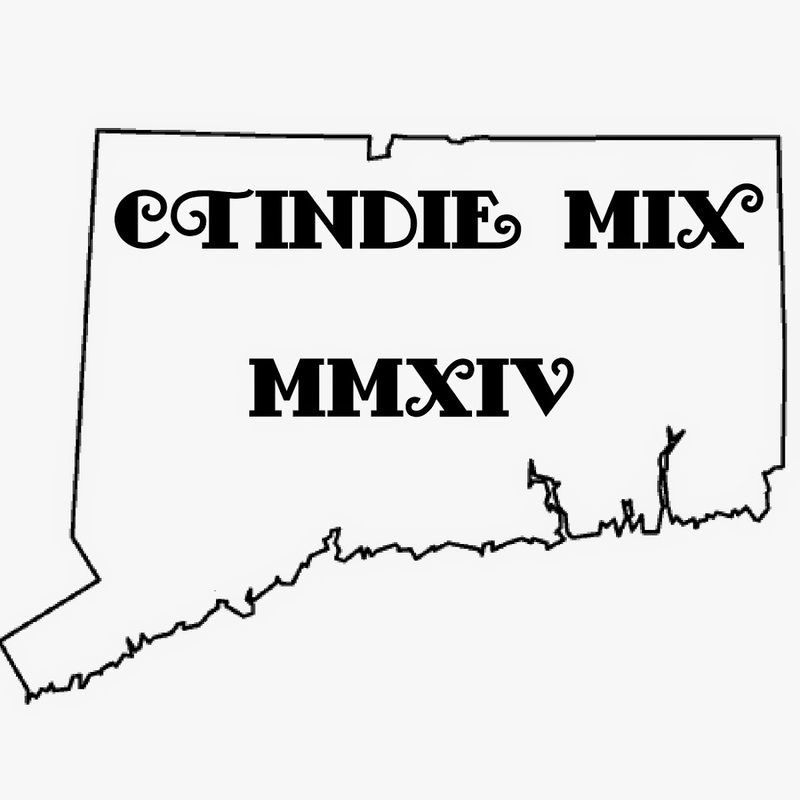 As for Providence/NYC outfit You Scream I Scream, they're a funny band who plays alt rock in the vein of mid-90s psuedo-grunge really similar to dudes like The Presidents of the United States of America, Toadies and Soul Coughing. If you're feeling nostalgic for the days where you used to put on "Possum Kingdom" and tool around on your bike, check these guys out.